The Breakup Support Group Cover Reveal! Not to brag or anything, but I did get a sneak peek at the cover of The Breakup Support Group and I have to say, it's well worth the wait! It's certainly a standout and captures the book perfectly. How do I know? 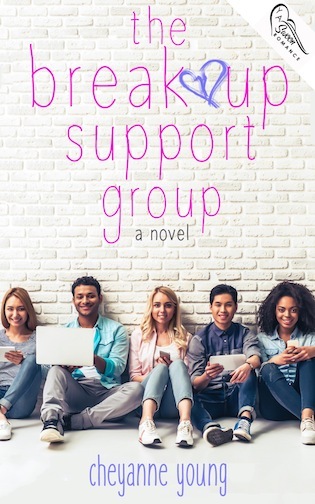 Confession #2: I read an early version of The Breakup Support Group and there wasn't a page or a character I didn't love, well, except one, but you'll have to read it to find out who I mean. The Breakup Support Group is THE book to read for ya back-to-school fall feels. 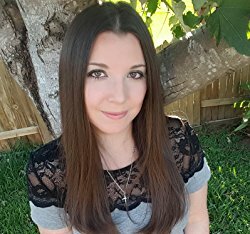 Stay tuned for an interview with author Cheyanne Young, coming soon. And while you're waiting, read on and preorder your copy. 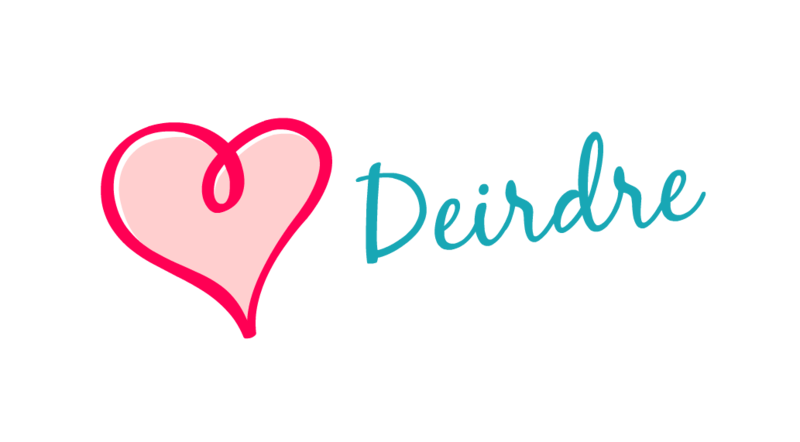 Oh, one more thing, check out Cheyanne's website for some cool stuff coming your way, including a giveaway!